The 2019 KCJLA Annual Meeting is scheduled for Tuesday, April 23rd starting at 7:00pm. 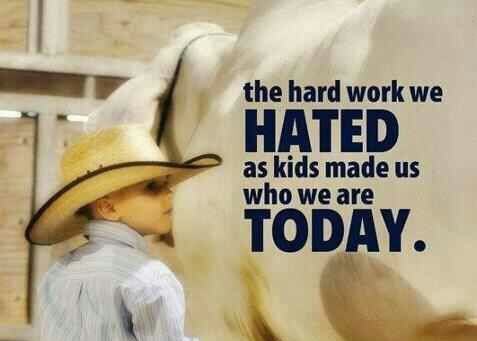 The meeting will be held in the upstairs office of Kendall County Youth Agriculture and Equestrian Center (KCYAEC). For more information please contact association President Chad Upham at (210) 380-3001. Our annual fundraiser is scheduled for Saturday, April 6th and will be held in the new dance hall at the Kendall County Fairgrounds. Tickets can be purchased from any Director for $100/couple. A steak dinner will be served along with opportunities from a Reverse Raffle, Silent Auction, and Live Auction. The Jim Byrom Band will play to close out the evening. Hope to see you there! For information on Kendall County Junior Livestock Association Show Rules, Organization Bylaws, 501(c)(3) Status, and other information relevant to the organization. If you desire any other information or have any specific questions for the Directors of the organization, please use the link below to send an email to our organizations general email inbox. 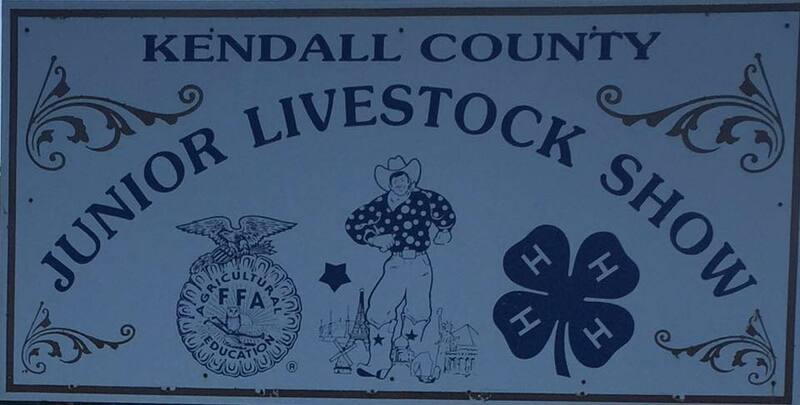 Welcome to the 2019 Kendall County Junior Livestock Show! On behalf of the Stock Show's 33 member board, we thank you! Click below to download and review the 2019 Stock Show & Sale publication!